Matthieu Jodoin is the name to remember in terms of your real estate projects. You can’t ask for a more efficient, authentic, honest and conscientious person for a job well done. 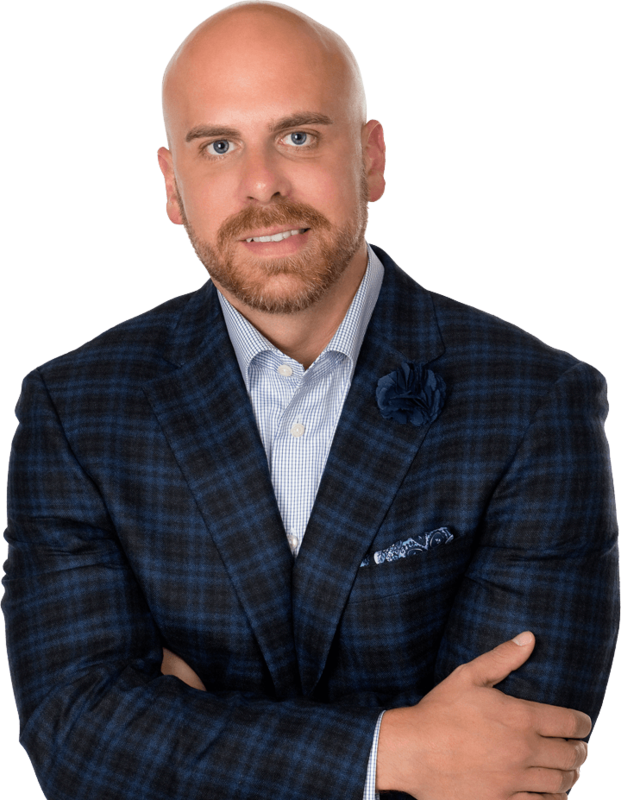 Matthieu Jodoin is able to effectively achieve all real estate requests of his clients. His insight and skills are the key to his success. The greatest reward he can receive is the trust that his clients and friends provide him. I am passionate and determined to perform well: your satisfaction is my motivation, I will do everything I can to make it happen. I remain accessible emphatic and involved. I make sure that the whole project runs to the best of your expectations. 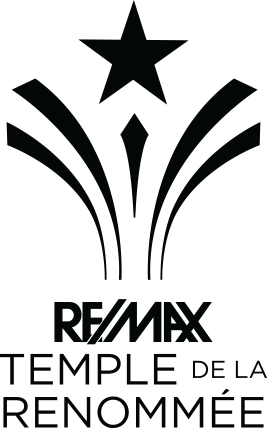 Since 2005, working in the field of real estate with the best banner ever, REMAX. Be involved and efficient, ready to do anything to satisfy you.